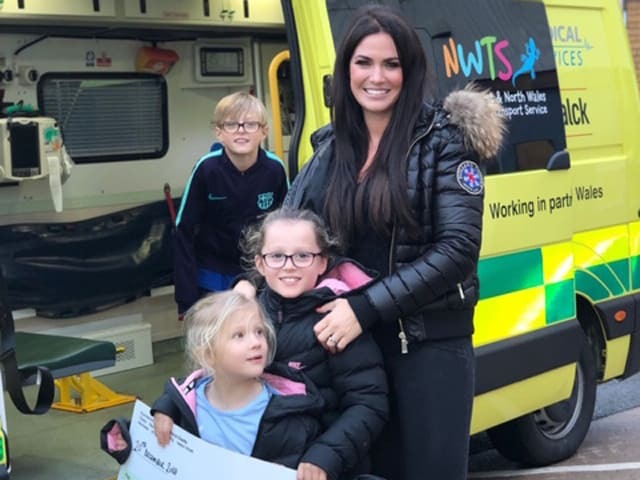 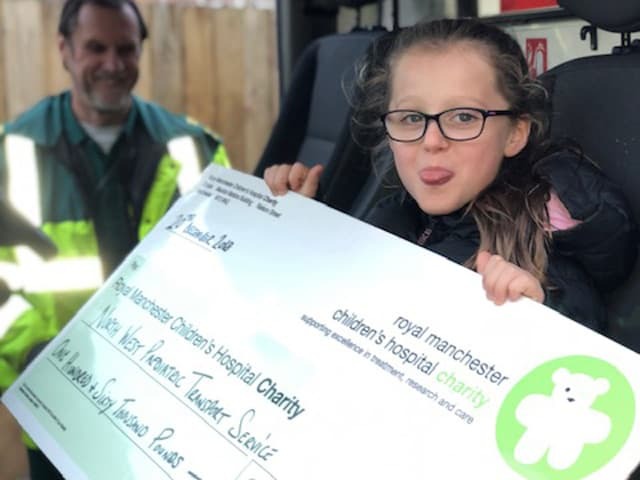 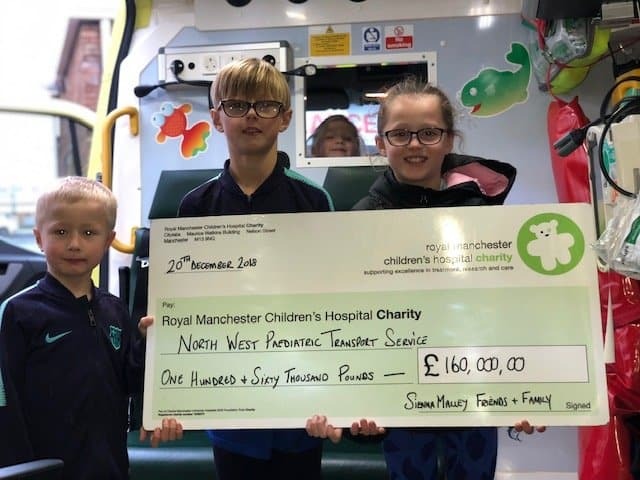 We donate £10 on behalf of every new Concept customer to the North West & North Wales Paediatric Transport Services (NWTS) and, along with ‘friends of Concept’, we have already raised over £160,000 (YES, one hundred sixty thousand pounds) for this invaluable Children’s hospital service. 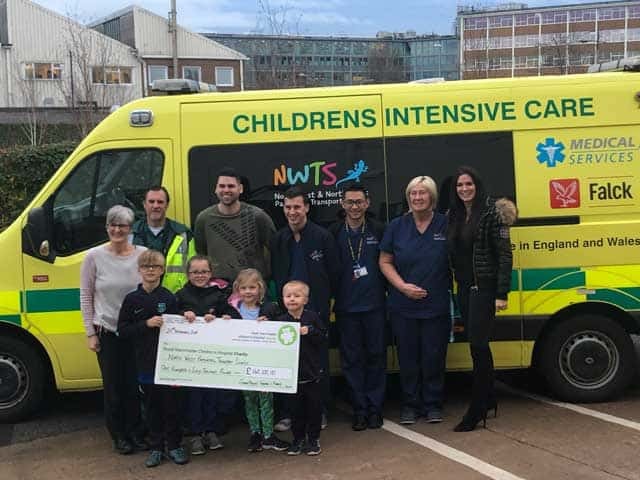 So, buy a car from Concept Car Credit today and help us to help this outstanding local cause. 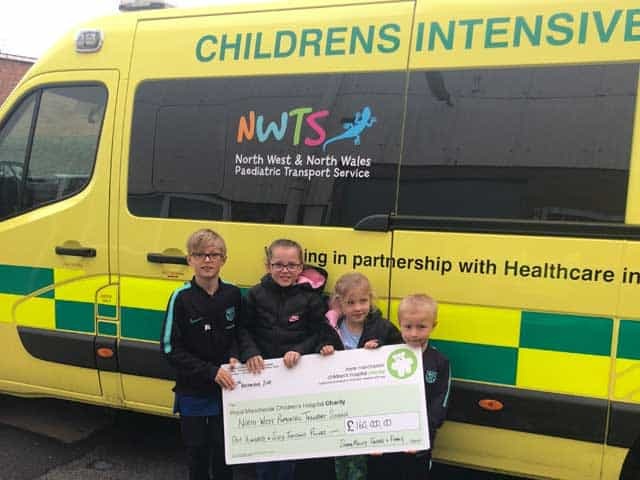 NWTS transports critically ill children from district general hospitals to the most appropriate Intensive Care Units in the North West Region.